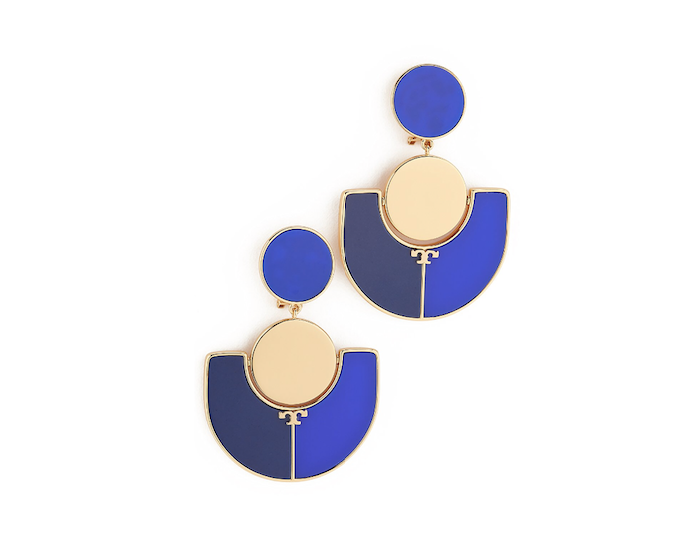 These statement earrings are simple, but they make an even bigger statement. If you have a wider face, wear a longer earring that doesn't have too much width. Something sleek that will balance your face shape without making it look wider. Have the earrings hang around or below your jaw line. Try a rectangle or oval shape. If you have a narrow face go for an earring with more width like a circle or square, again giving balance to your face shape. Thank you ShopBop and Madewell for all of the great selections!